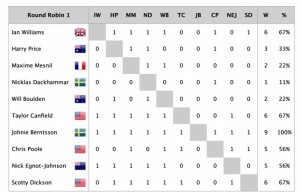 Long Beach, CA (April 7, 2019) – Ian Williams (GBR) and Team GAC Pindar have captured their fourth Congressional Cup win, over Scott Dickson (USA) in final races of the five day series here today. 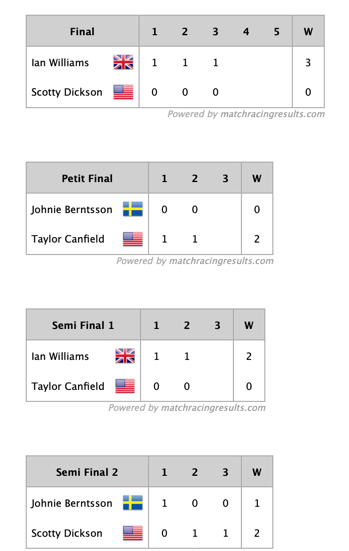 Taylor Canfield (USA) defeated Johnie Berntsson (SWE) in petit finals for third place. Williams admitted to a slow start at the Cup, which began Wednesday April 3. “We were not really on our game on Day One,” he noted of his sixth place finish. “I haven’t sailed in a monohull since this regatta last year. His fourth Crimson blazer puts him in an elite league with Canfield, Rod Davis, Gavin Brady and Peter Holmberg. No one has won more than four … yet. Even as Williams was climbing up the leaderboard, so was LBYC’s own Scott Dickson, a longtime member, director and competitor. “I’m so pleased for Scotty that he made it to the final,” said Williams. “It’s one of those situations where, if you lose, as long as you’ve given it your best shot, we’d be disappointed, but pleased for Scotty. Not as bad as perhaps some other losses might have been. Only twice has a member of LBYC won the Congressional Cup, Tommy Pickard, in 1971 and in 1981, Rod Davis. 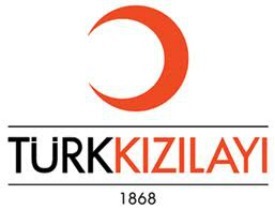 Prevalently a west coast championship at the start, once the first Canadian team was invited in 1969, it broadened into a major international event. Since the late 1980s, the trophy has been etched with the names of sailors from around the globe. Racing so well against top tier teams, Dickson said, made him feel pride for his teammates. “These are all local guys you’ll see sailing and coaching out here on Tuesday and Wednesday nights,” he stressed, “the exact same crew we had last year. He had remained cool headed during the series, at times comical. “We agreed I made all my mistakes in one race, so we got that out of the way!” he joked on Thursday. 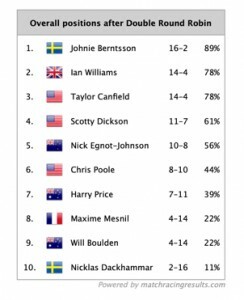 Even as he lapped the Belmont Pier at the end of today’s racing, he was beaming; finishing above some of the top ranked match race sailors in the world, like Canfield (11), Berntsson (13), Harry Price (AUS) (3), Maxime Mesnil (FRA) (5), Nicklas Dackhammer (7), and Will Boulden (AUS) (9). 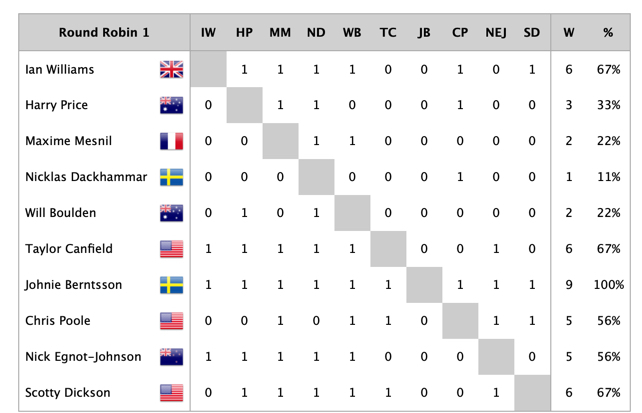 Finally, it was ‘hammer time.’ Nicklas Dackhammer, the last-place finisher in the Congressional Cup Round Robins, won the Fleet Race, which is held for the skippers eliminated in Stage One. He’ll go home $2,000US richer – and with a copy of Arthur Knapp Jr.’s book Sail Your Boat Right. 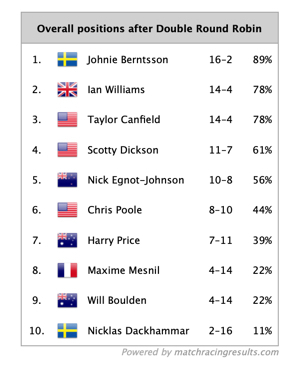 Berntsson had dominated Stage One racing but that rarely guarantees victory in the Congressional Cup finals. Last year, Dean Barker routed the competition in Round Robins, but fell to Canfield in the finals. In 2017 Berntsson again topped the qualifying round, which went to Williams; while in 2016, Canfield won the Cup, although it was Phil Robertson (NZL) who triumphed in Stage One. He continued, “We’re proud to see Scotty on the podium: second and third for LBYC is an amazing result. We’re so proud to be representing this great club, and look forward to representing Long Beach Yacht Club in the America’s Cup in Auckland,” referring to the Stars & Stripes Team USA campaign. Notable on the podium was the presence of Sally Barkow, an accomplished Olympic, grand prix and offshore sailor, and main-trimmer on Canfield’s boat. 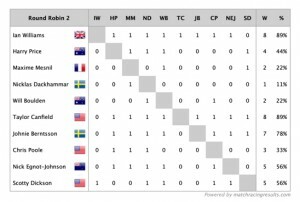 Barkow is possibly the first woman to grace the stage in the 55 year history of Congressional Cup. Barkow competed in Congressional Cup with her own team in 2016: only the fourth woman skipper, following JJ Fetter (1993, 1996) and Betsy Alison (1999). “Being commodore is a huge honor, but it’s never something I aspired to do. But as the opportunity presented itself, I realized how important it was for the other women of the club. To know they can have the same opportunity in the future. 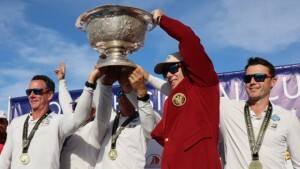 “What an amazing job Long Beach Yacht Club does, of putting on this regatta – it’s truly unique,” said Williams, as he donned the Crimson Blazer on sage. Racing for the 55th Congressional Cup trophy, and the esteemed Crimson Blazer, was held April 3 – 7.